Not the Google self-driving car type, these robots are the emergency response kind. The Defense Advanced Research Projects Agency (DARPA), has issued a huge challenge to robotics engineers for 2015. DARPA requires the bots to drive a car and get out to handle the situation they face. This could be cutting, lifting and any range of tasks at an emergency site. There is a $2 million first prize on offer for the winning team. NASA has had robots working in space for years. 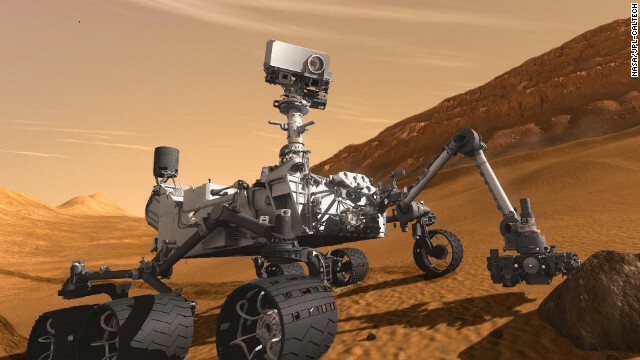 Curiosity has successfully navigated around (admittedly small) areas of the surface of Mars by deciding what’s safe and what’s not. The truth is it only drove 10 meters, but as far as that mission goes, it’s as good as 10 miles. 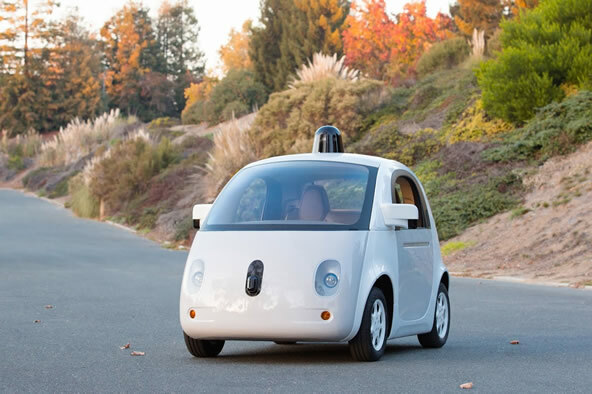 Firstly, there is the Google self-driving car, which is not new, but worth recapping. They are at testing phase in various locations around the world and in 2015 the newest version is set for testing on San Francisco roads. The driving aggression levels can be controlled, some reports are that they behave like nervous learner drivers…still, it’s better than full throttle petrol heads. One step away from driverless cars is auto piloted vehicles. Tesla has released the model D which has a range of features including radar, camera, sensors, GPS all tied in with brakes and steering so that the car can dodge pedestrians and other cars. It can even change lanes, read street signs and parallel park for you.